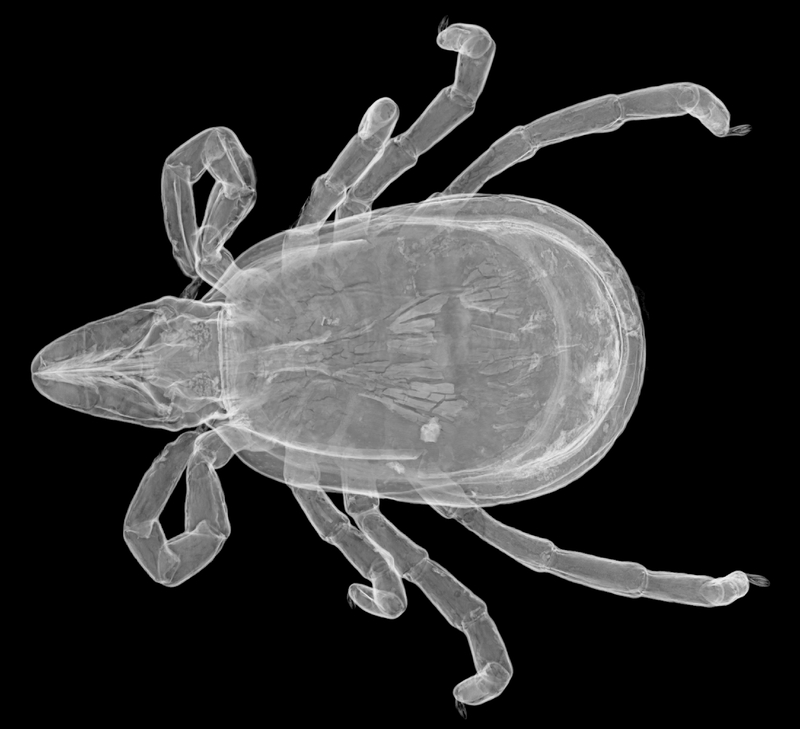 A unique glance at the only fossil tick in baltic amber that is more than 45 million years old. The exemplar is deposited at the geosciences collection, University Bremen, and was recently scanned using the Advanced Photon Source synchrotron, Chicago, USA. 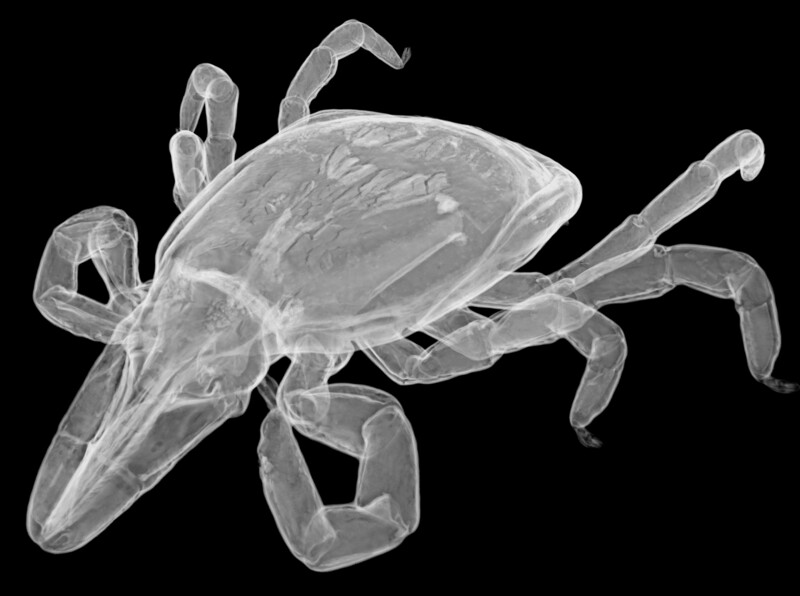 It is fascinating how data visualization techniques give insights on the evolution of blood sucking arthropods. The images were generated in cooperation with René Hoffmann (Ruhr-Universität Bochum) and Stefan Zachow (Zuse Institut Berlin).